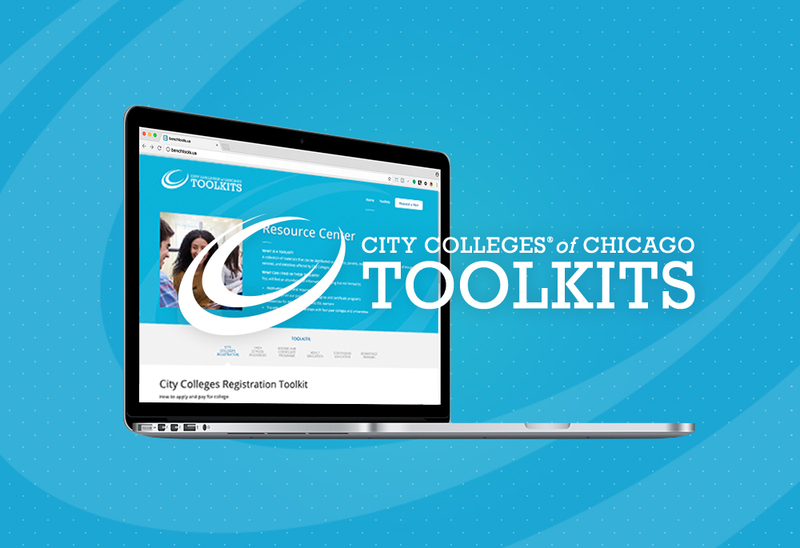 City Colleges of Chicago needed a way to distribute marketing materials. I simplified all of their asks into a single page, resulting in a beautiful and effortless resource center. It’s easy to use for both their internal and external users, and it’s easy to update from the back end for their team.